With the Internet finding its way into our lives more and more, and at an ever younger age, it is important to remember about how to use the Internet safely. The term Online Safety is used to cover this area. Good practices include, keeping your username and password safe and not sharing it with others, as well as, to tell a trusted adult if someone or something has made you uncomfortable or worried whilst online. NB: This page will contain links to other websites. Hermitage Primary School is not responsible for the content of external Internet sites. As ever, check with a trusted adult or teacher if you are unsure of what to do. Visit the following website to find out general information about various social networks and the minimum age you have to be to have an account. NB: The above link will take you to the most popular networks, click on the logos to find out more information. You can search for other networks if you need to. Look at the below website for 'How to guides...' on various apps and websites. Use the link below to find out more about this fantastic app. The idea is to help children to make smart choices and to stay safe online. Aimed at children aged between 8-10. Available through the App Store and Google Play. Snapchat announced a new feature recently called ‘Snap Maps’. 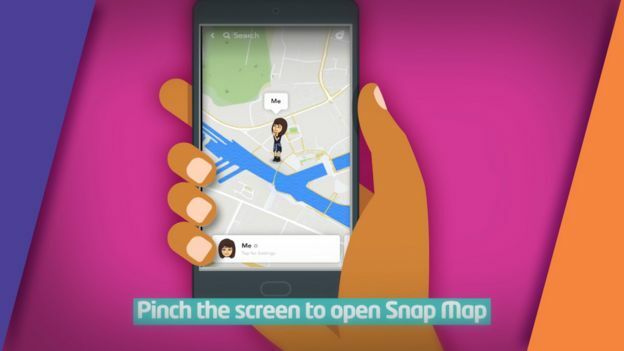 This puts users and their snaps onto a map so friends and other Snapchatters can see where they are and what they are doing. 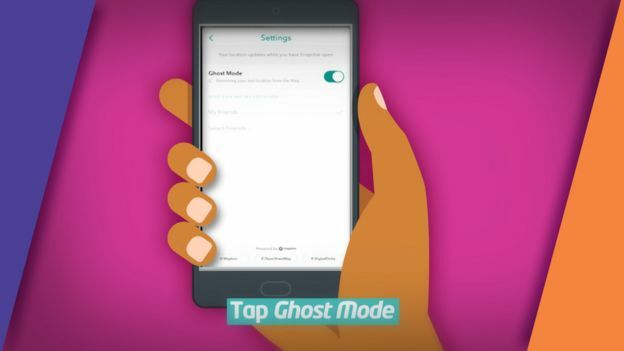 The below video explains the new feature and the pictures show how to turn the feature off. Remember if you have any concerns about online safety speak to a parent or teacher.